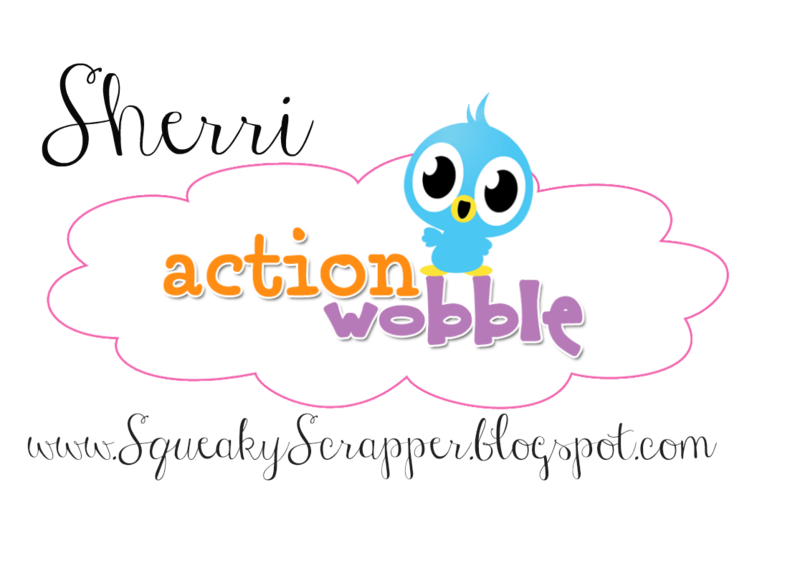 Action Wobbles: Keep your Fin up! 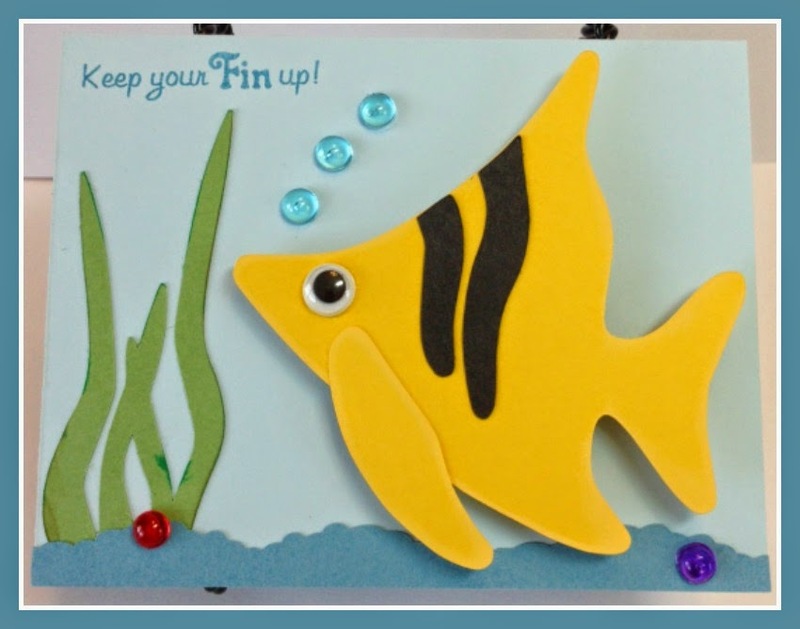 Today's card is a really cute card for someone who's down in the dumps and just needs a "pick me up"
If you've used Action Wobbles before we'd love it if you would become a follower of our Action Wobble blog and "Like" us on Facebook and share your Wobble projects with us. 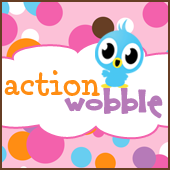 Action Wobbles are Turtley Cool!